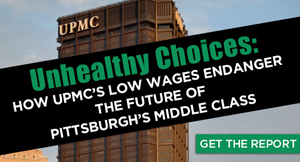 Christoria Hughes, who prepares food at UPMC Presby, has trouble supporting her family on UPMC’s wages. 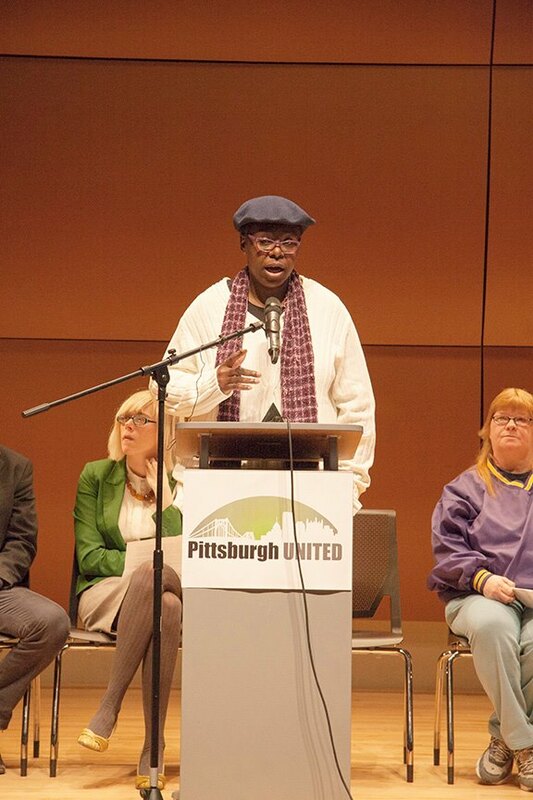 In a standing room only crowd, member organizations of Pittsburgh United welcomed new Mayor Bill Peduto and a new day for our city, where grassroots and elected leaders alike are united to create and sustain good jobs, a clean environment, and fairness for all. 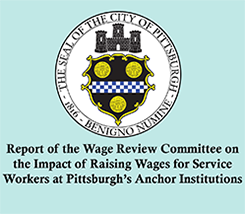 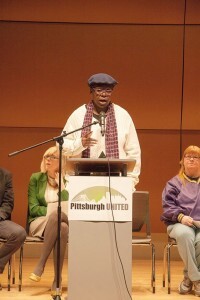 At the top of the list for many speakers: the rights of workers at UPMC.